Boston wears its Irish heritage with pride. 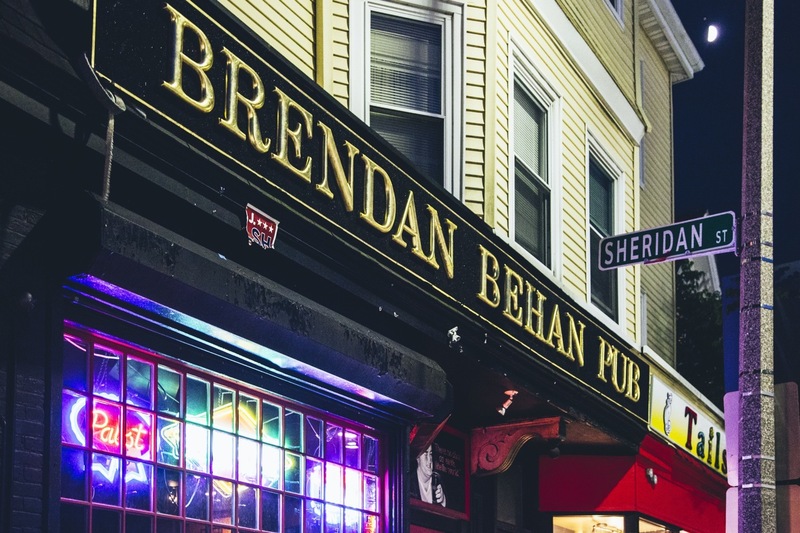 Stop by any one of the best Irish bars in Boston and you’ll get the idea. So of course St. Patrick’s Day is one of the city’s biggest celebrations of the year. 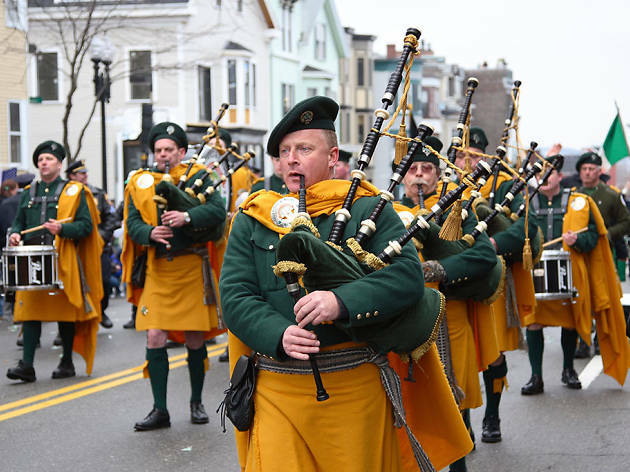 While the St. Patrick’s Day parade is the highlight, Boston hosts a wealth of St. Patrick’s Day events, from festivals and races to concerts and cultural tours. There are even special restaurant menus around town that offer traditional Irish fare in honor of the day. Prep for the festivities (which involve much drinking of beer) at one of Boston’s best beer bars, and plan ahead for the next day with our guide to Boston’s best brunches. 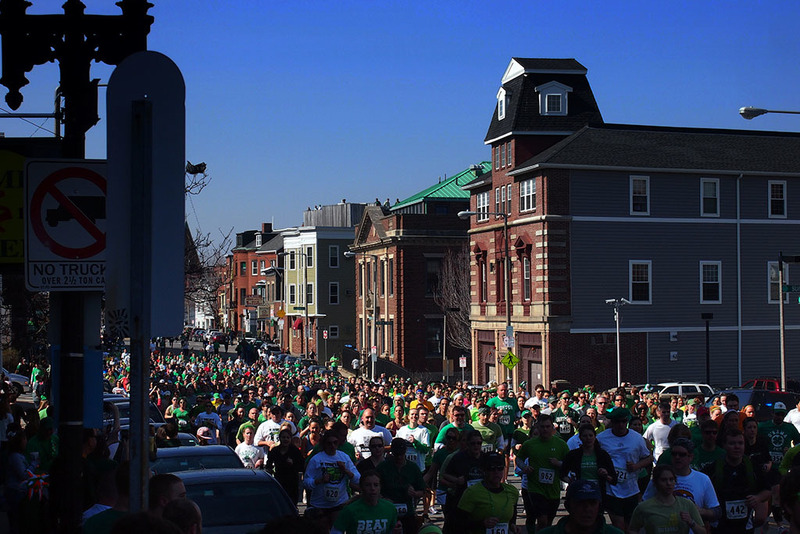 Earn your Guinness and corned beef with a brisk 5K run the morning of St. Patrick’s Day. Held two hours before the start of the parade, the race attracts all levels of participants, even those who just want to break a little sweat in a green tutu. 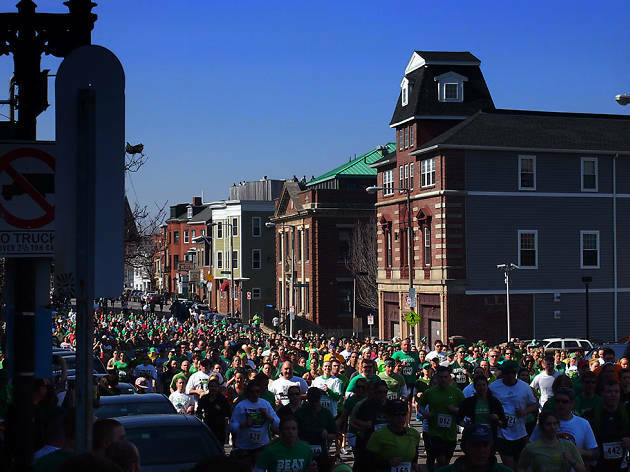 The race goes through South Boston and features live music. Best of all, race proceeds benefit the Boys and Girls Club of Boston. Get ready for parade day with a few beers at one of Boston’s local faves. 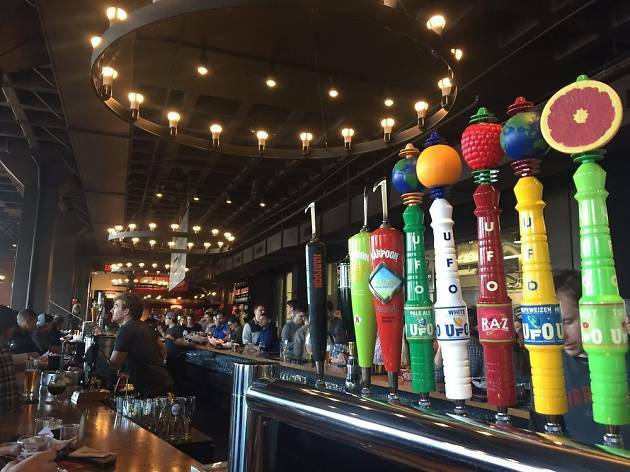 Harpoon Brewery’s festival gets the party started ahead of St. Patrick’s Day so you can prepare your beer drinking chops. Sample new brews and seasonal offerings while enjoying live Irish music. The festival is free but it gets crowded, so get there early. 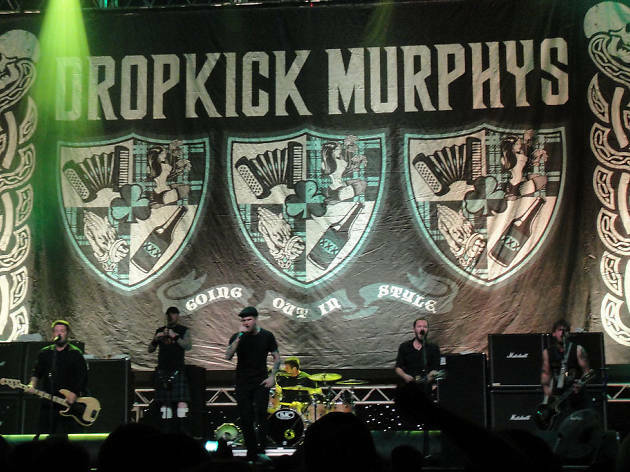 The music of this Irish-tinged punk band has become synonymous with all things Boston, and their music has appeared in more Boston-set movies than we can count. 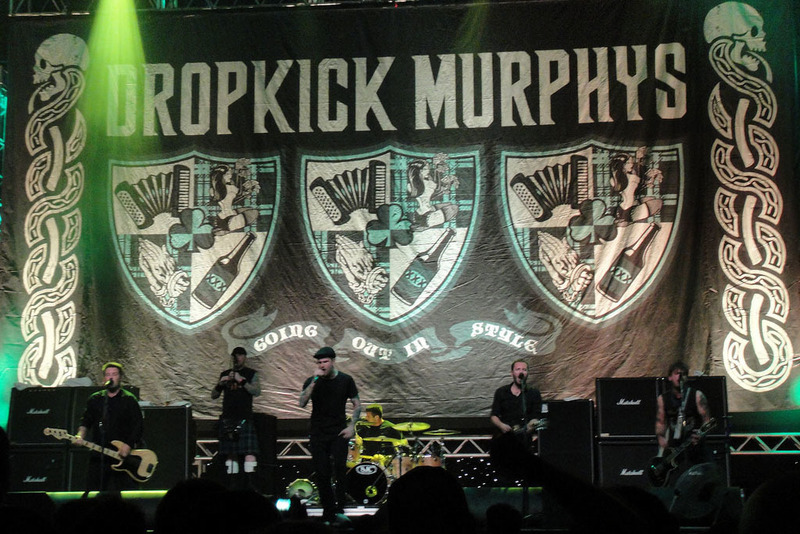 They’ve earned a very loyal local following, and reward both die-hards and casual fans with multiple shows each year around St. Patrick’s Day. Catch them four nights at the House of Blues. For a better understanding of Boston’s Irish Heritage, take this self-guided, three-mile walk through 20 historically significant sites around town. 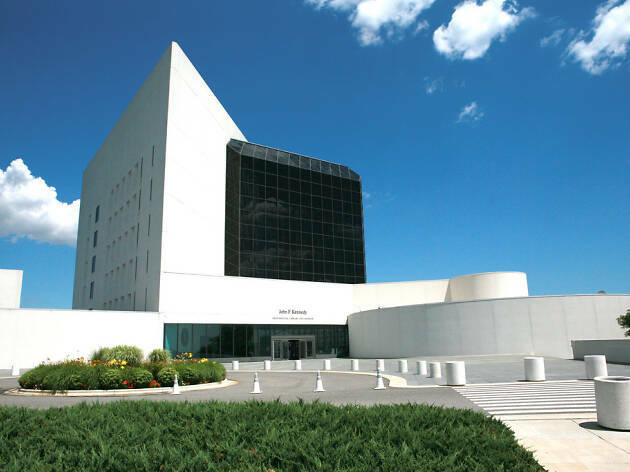 The tour highlights the contributions of local Irish-Americans both famous (JFK) and infamous (James Curley, Boston’s longtime mayor and the inspiration for The Last Hurrah). 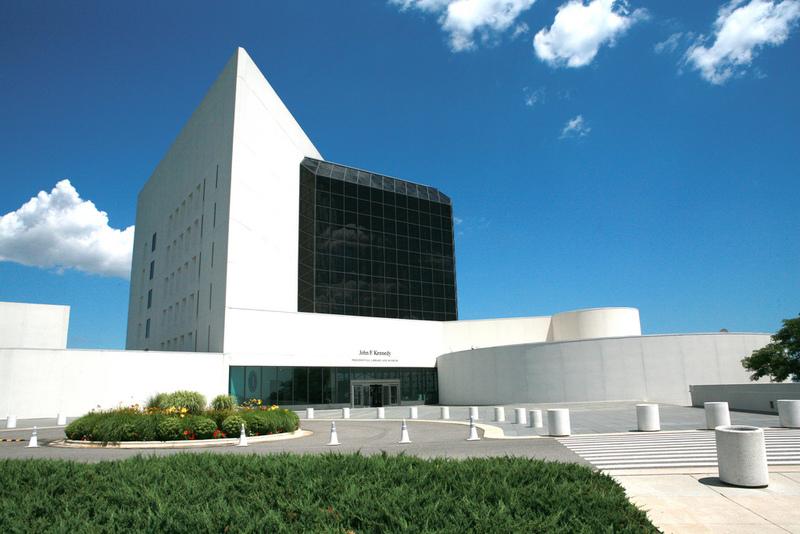 If you have time, you can also make a point to visit some or all of the 50 Irish landmarks scattered throughout the state; Boston’s visitor centers offer a handy map. WGBH’s Irish radio show introduces listeners to a wide of Irish music, from traditional folk music to fiddling and Irish-influenced traditions. 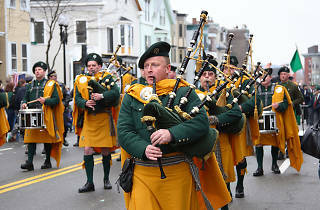 The annual St. Patrick’s Day concert is a great way to celebrate the holiday. See talented Irish musicians plus athletic Irish step dancing. Two shows are held at Harvard’s Sanders Theater on March 16th and a third on St. Patrick’s Day at the Cabot Theater in Beverly. Enthusiasts can also attend a live taping of A Celtic Sojourn on March 2 from 3-6pm at the BPL's Newsfeed Cafe. Named for the famous Irish writer, this Jamaica Plain pub is dark, wood-paneled, and charming. You’ll hear a good number of Irish accents on a regular day, but especially on St. Patrick’s Day. With one of the city’s most perfectly-poured pints of Guinness, it’s a great spot to have a drink on St. Patrick’s Day - you’ll feel like you’ve been transported to Dublin.